One of the world’s most popular cat breeds is the long-haired Persian Cat. 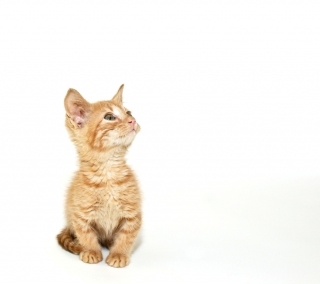 Attractive and easy-going, this cat is also quite high-maintenance, however. 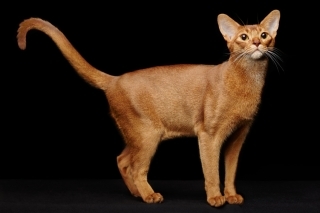 This breed was first brought to Europe from Persia (now Iran) by an Italian traveller in the 17th century, hence its name. Persians are easily recognised. 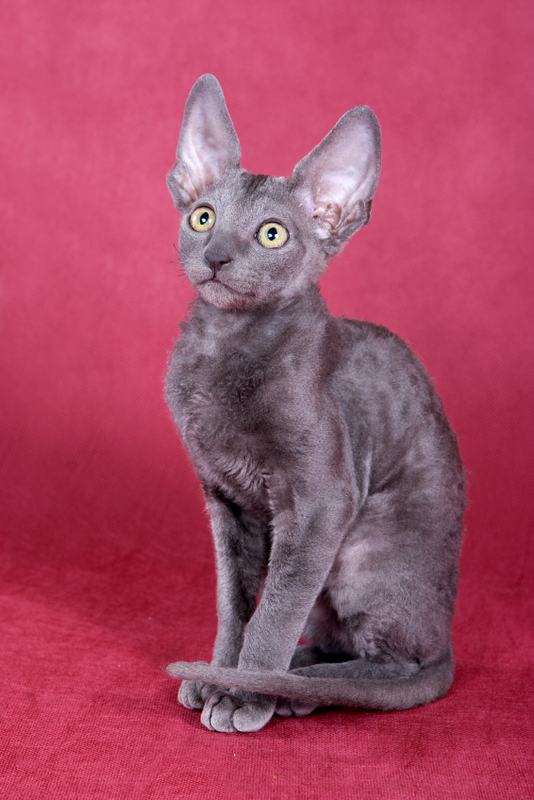 They are fairly large cats (4 to 8 kg) with a thick coat of hair and a large, round head, a short, thick neck, broad chest, short legs with big paws and a short, bushy tail. Their faces are quite distinctive, with large, round eyes set wide apart, a high snub nose and small tufted ears, set low on the head like the eyes. Persian cats come in a multitude of colours. 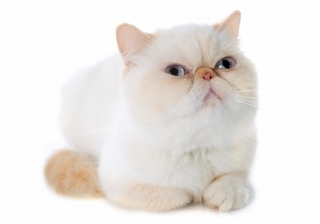 The Persian typically has a gentle, laid-back personality and gets along well with humans and other pets. This is a calm and quiet breed with low energy levels. It enjoys sitting on laps but doesn’t generally tolerate much noise, so this may not be your ideal cat if you have small children. 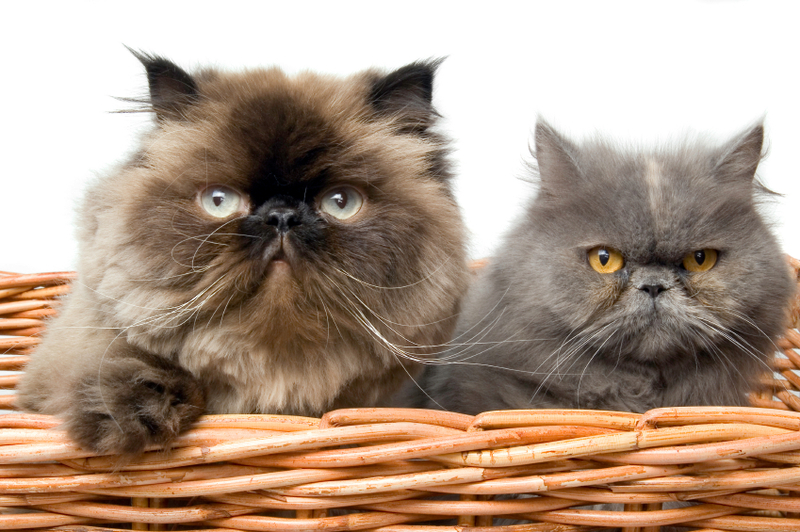 To keep their coat free from tangles and mats, long-haired Persians need daily grooming. When you decide to get a Persian, it’s important you can set aside 10-15 minutes every day to brush and comb it. Special attention should be paid to their eyes, which tend to run, and their bottom area underneath the tail, where dried-up faeces can clump into uncomfortable knots in their coats. 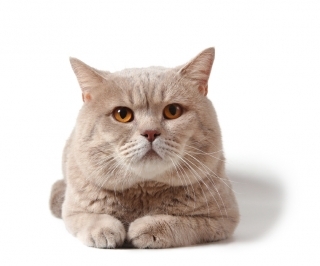 With their flat face and heavy coat, Persians don’t do well in hot weather so it’s best to keep them indoors. Common health issues include breathing difficulties, excessive tearing, dental problems and cystitis. Persians live to be 10-12 years on average.